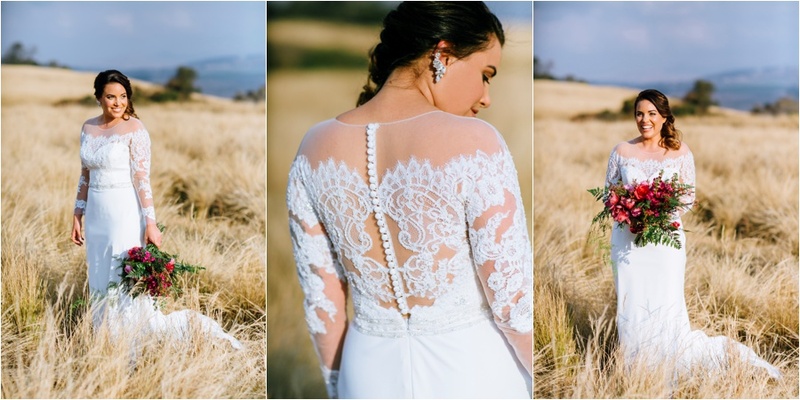 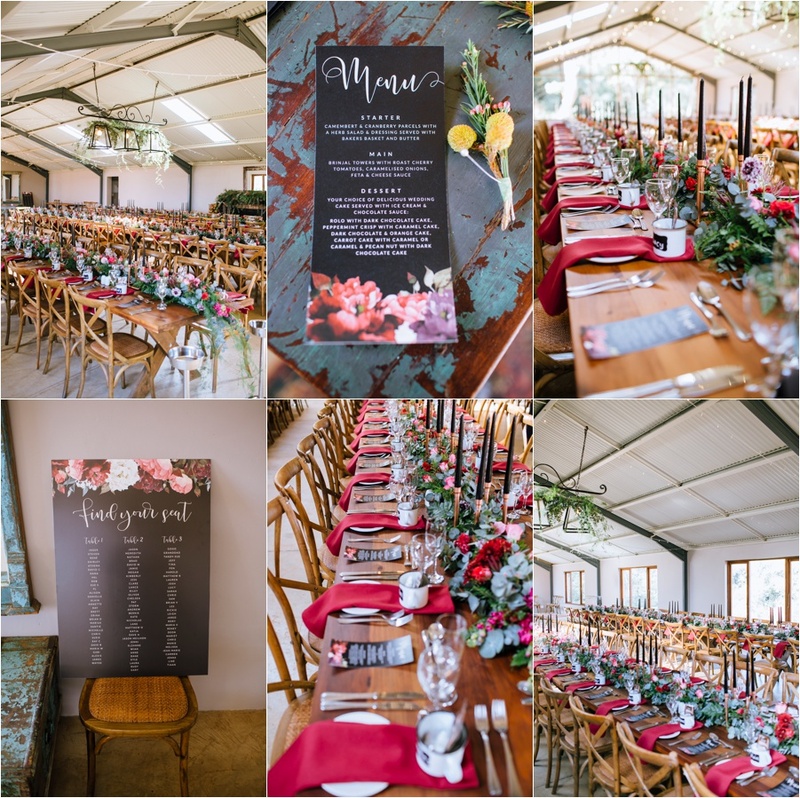 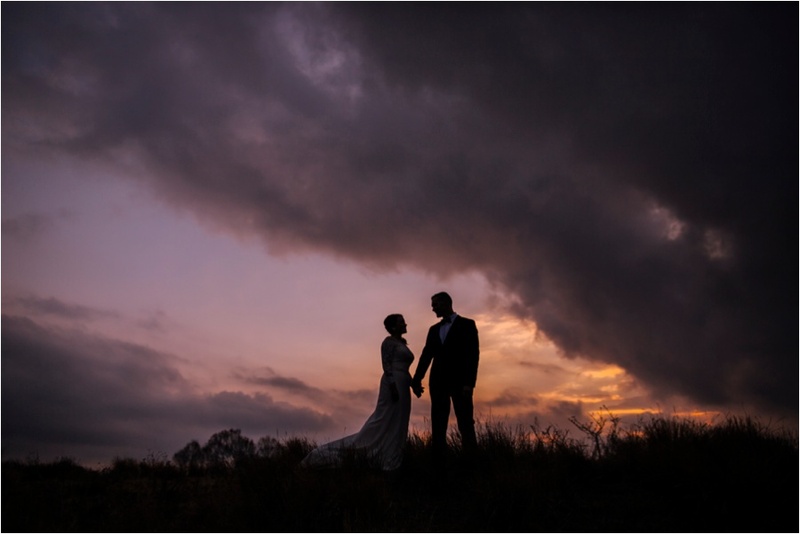 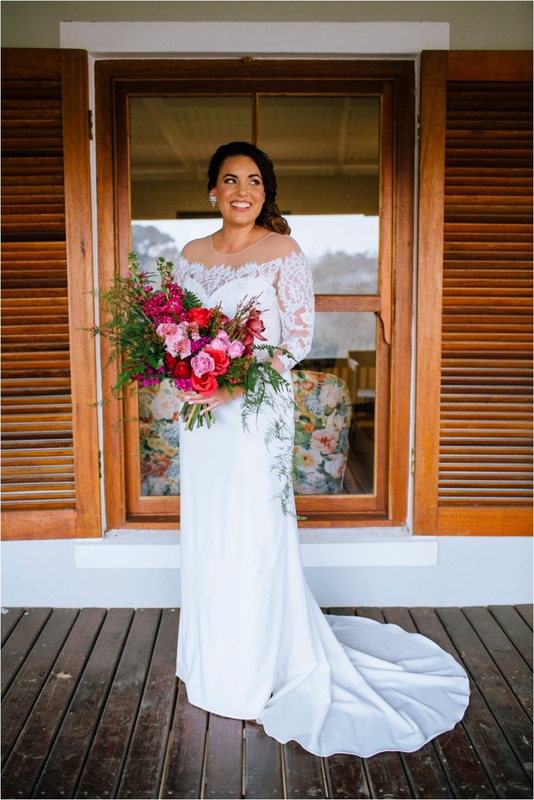 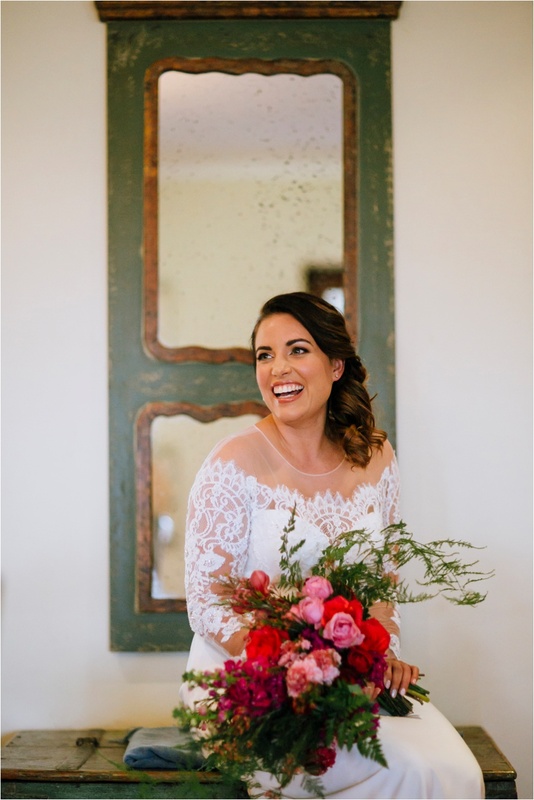 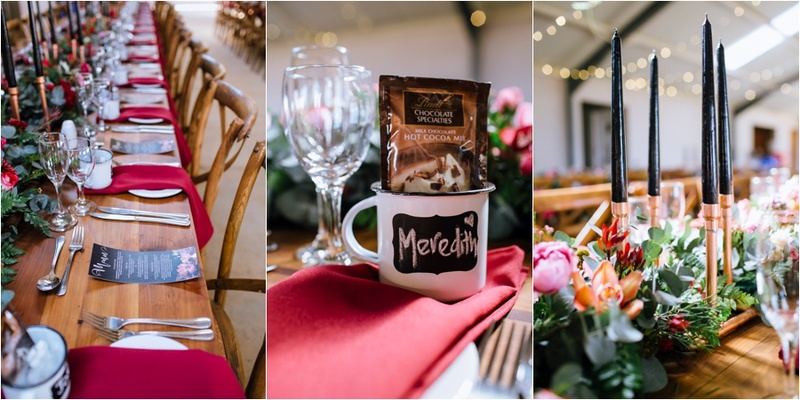 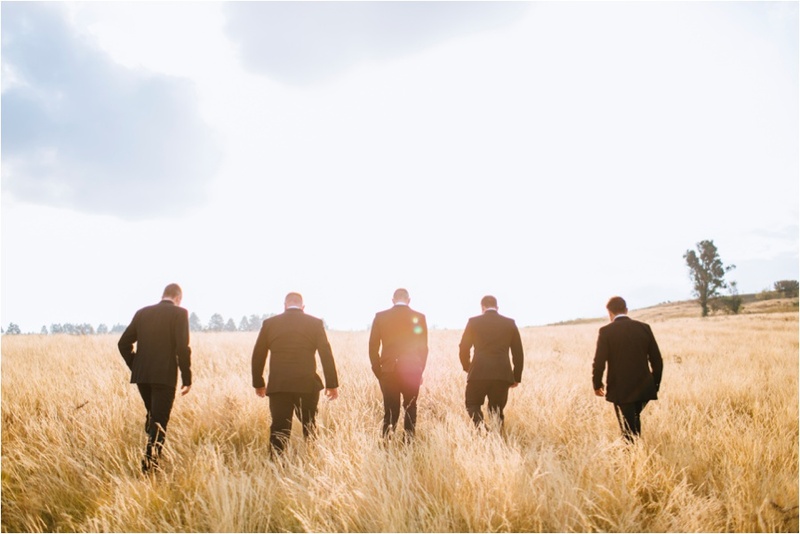 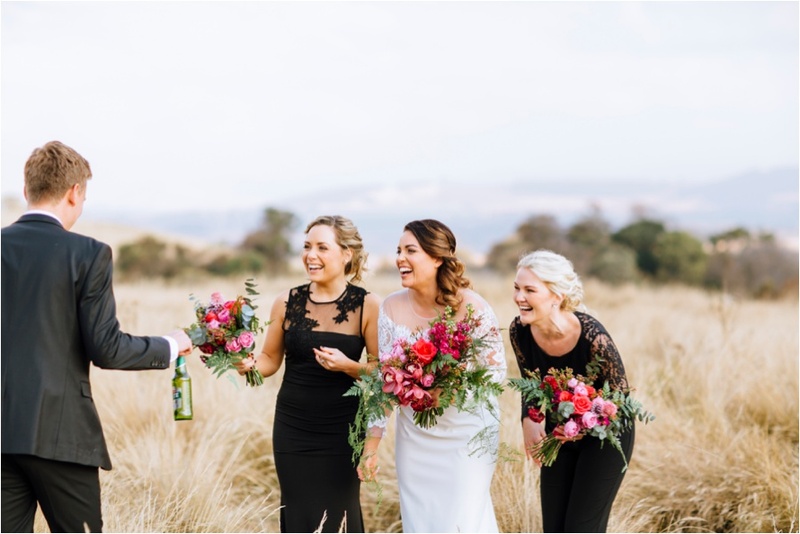 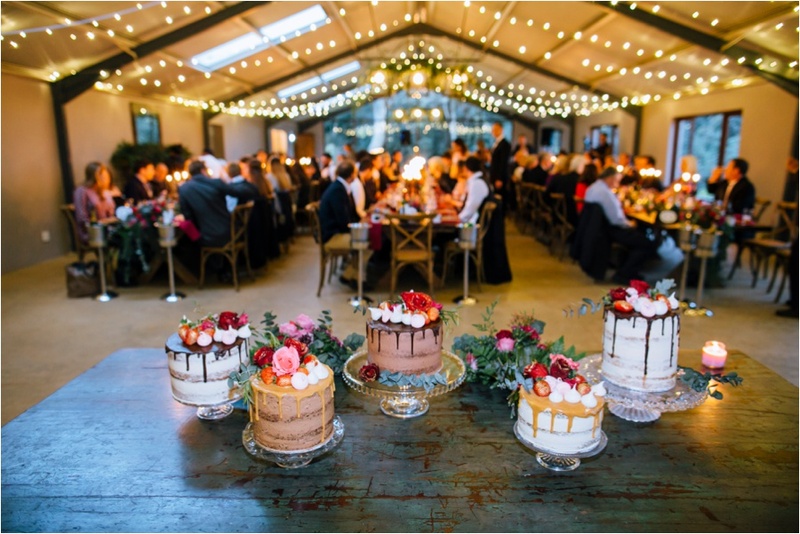 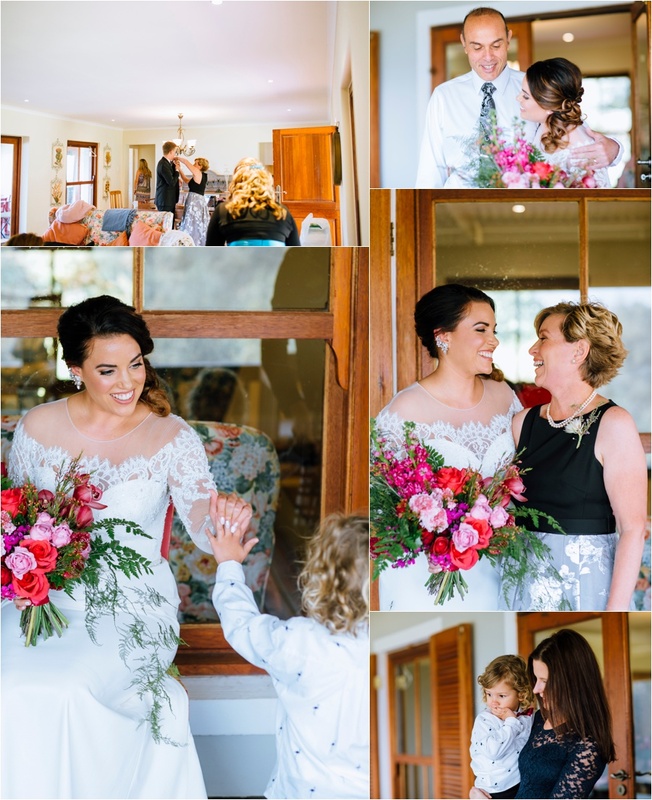 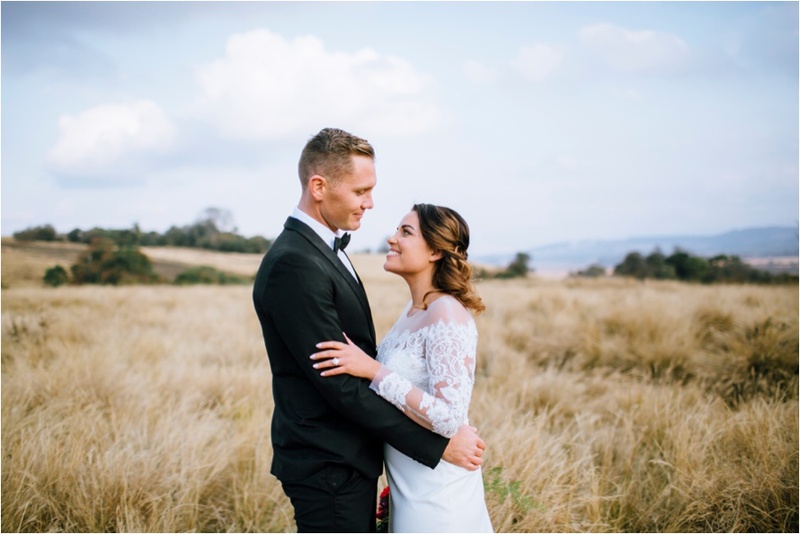 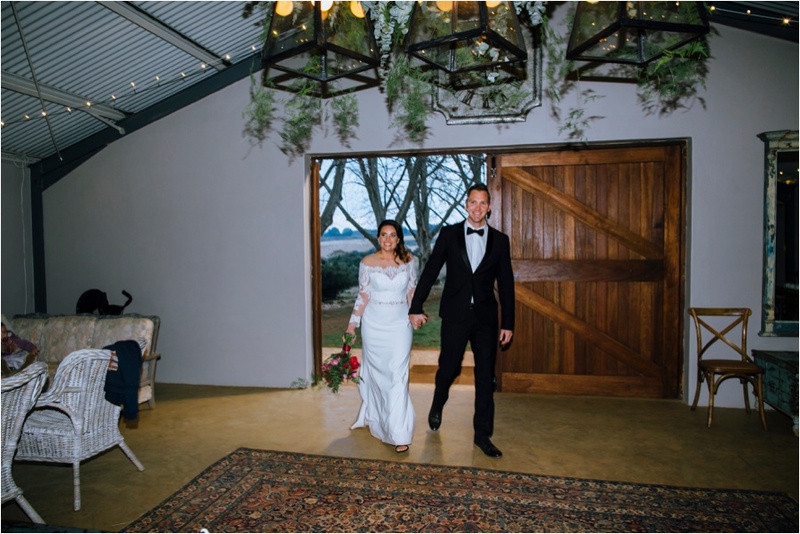 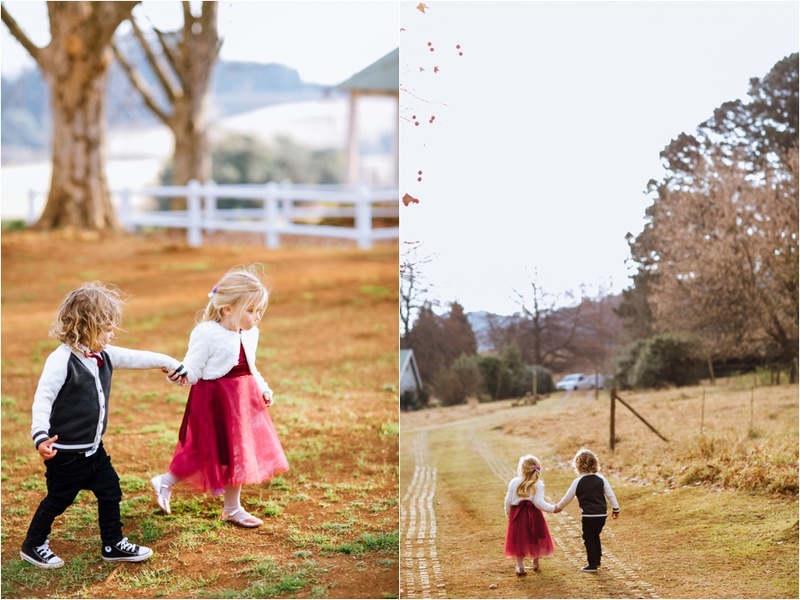 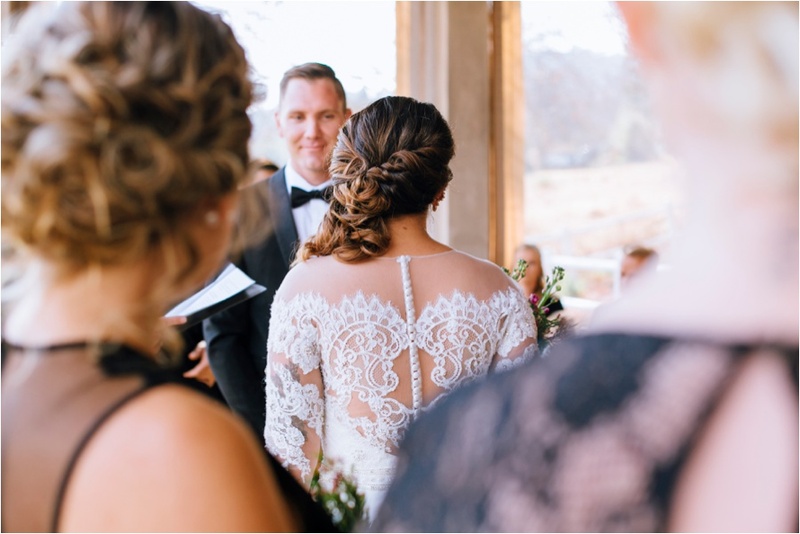 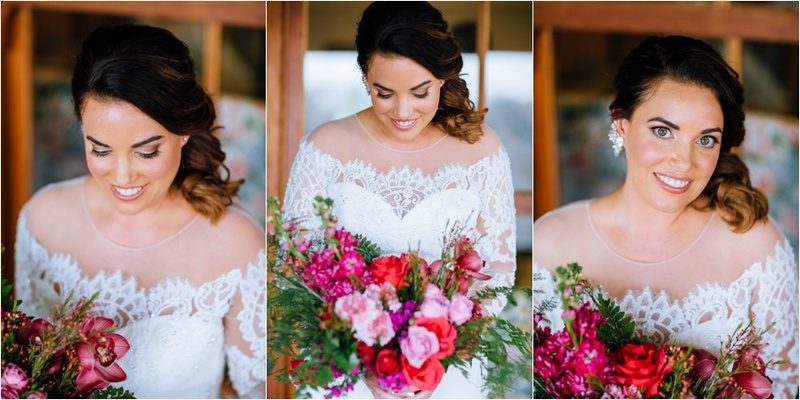 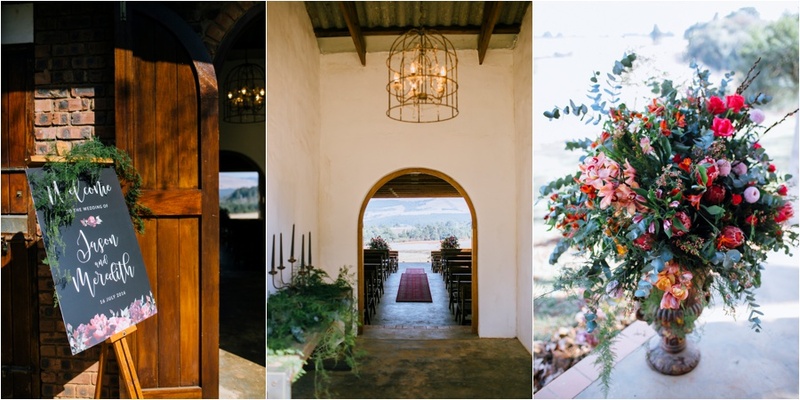 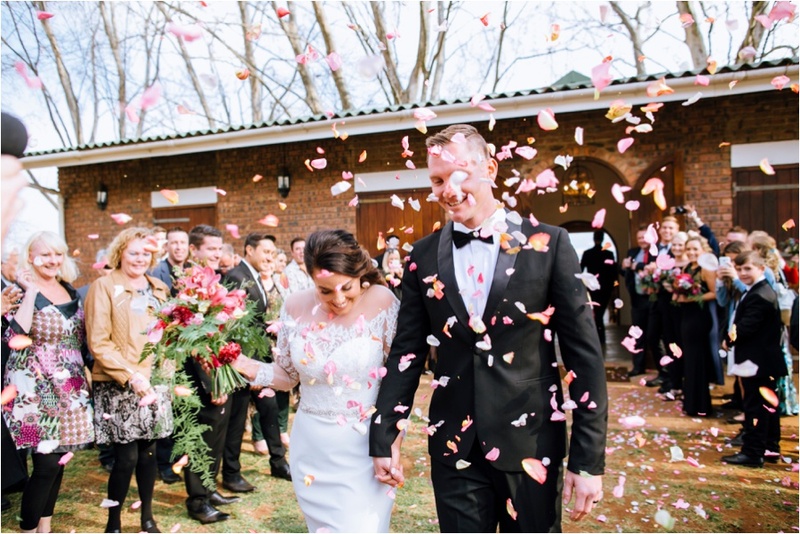 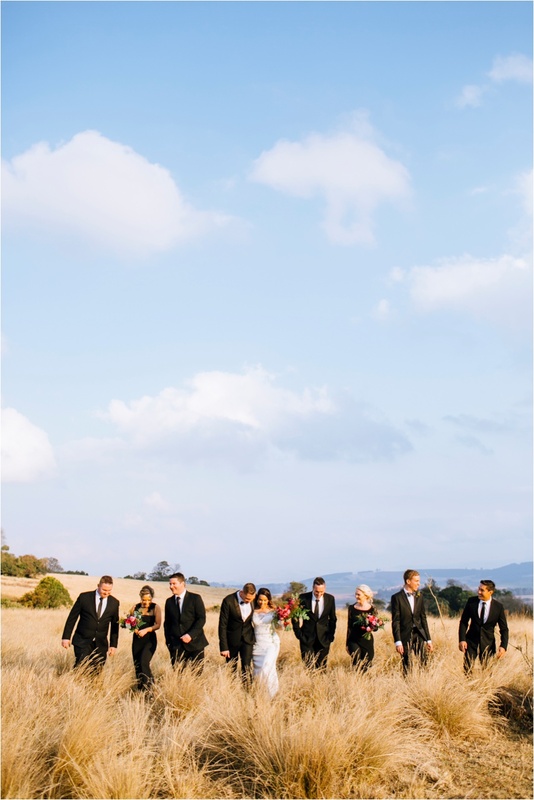 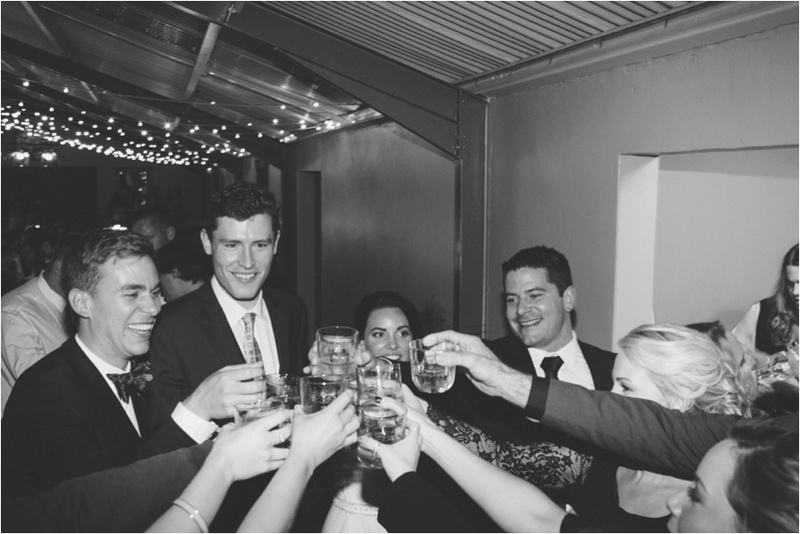 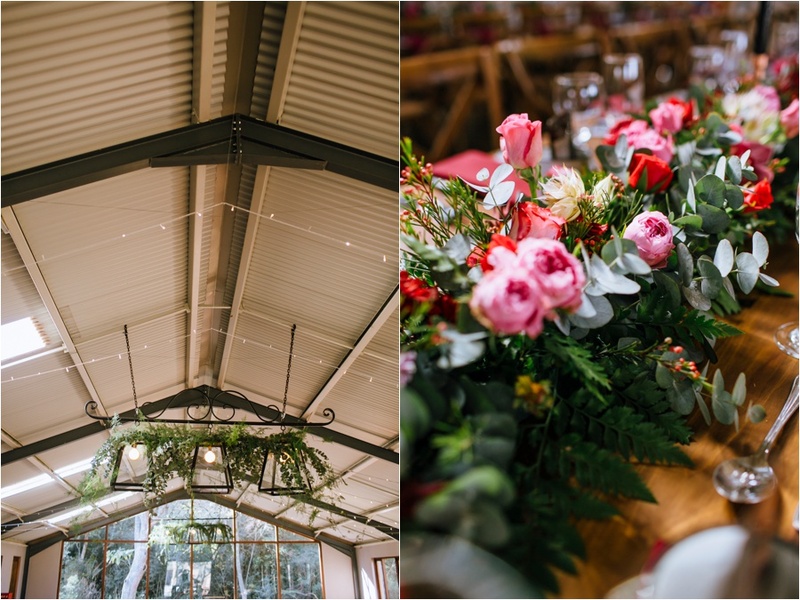 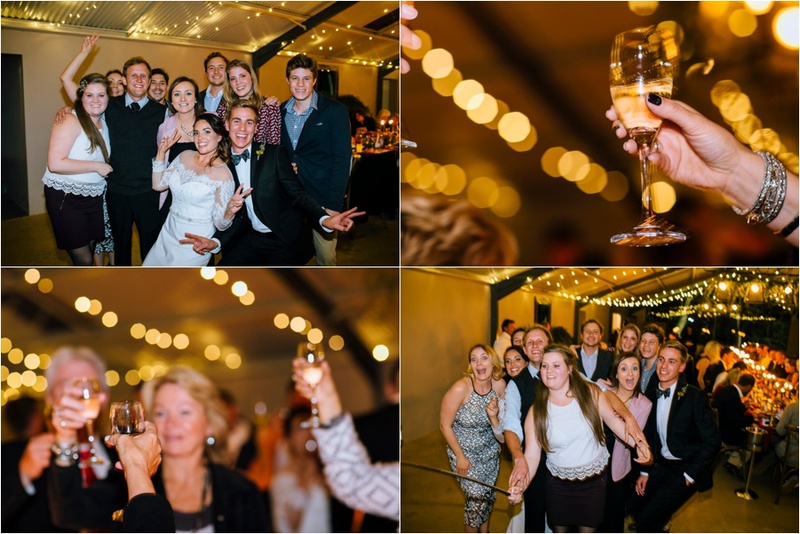 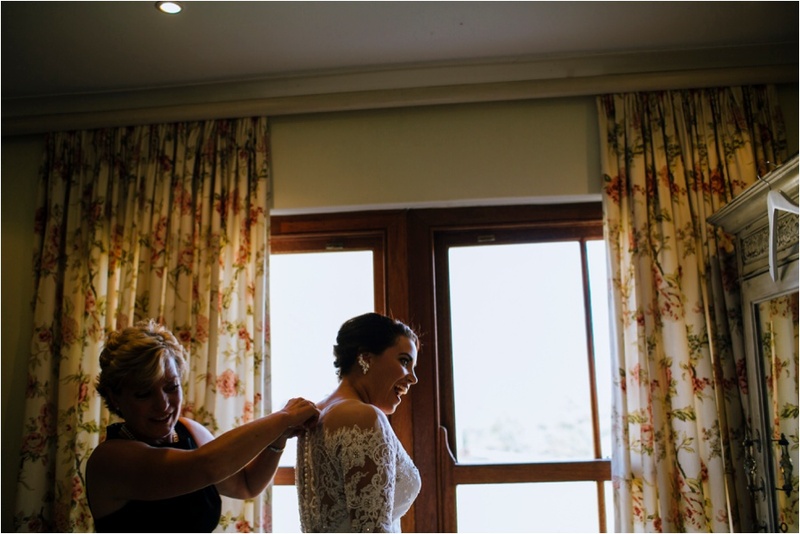 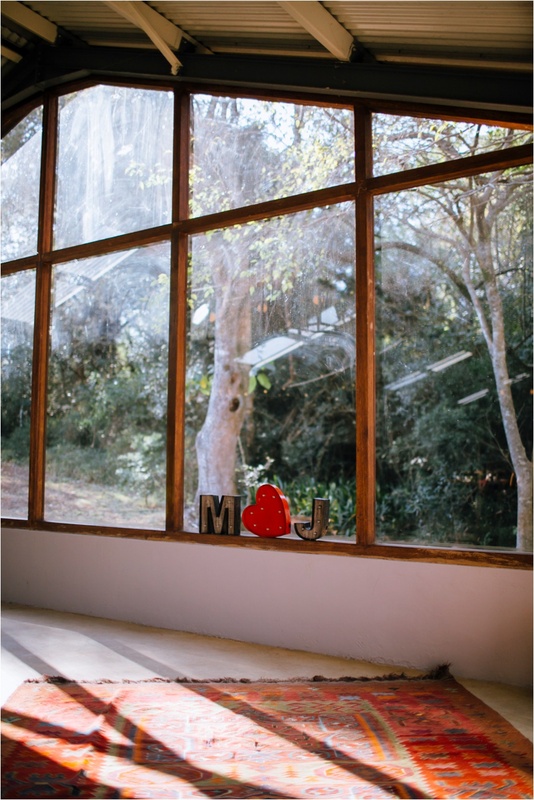 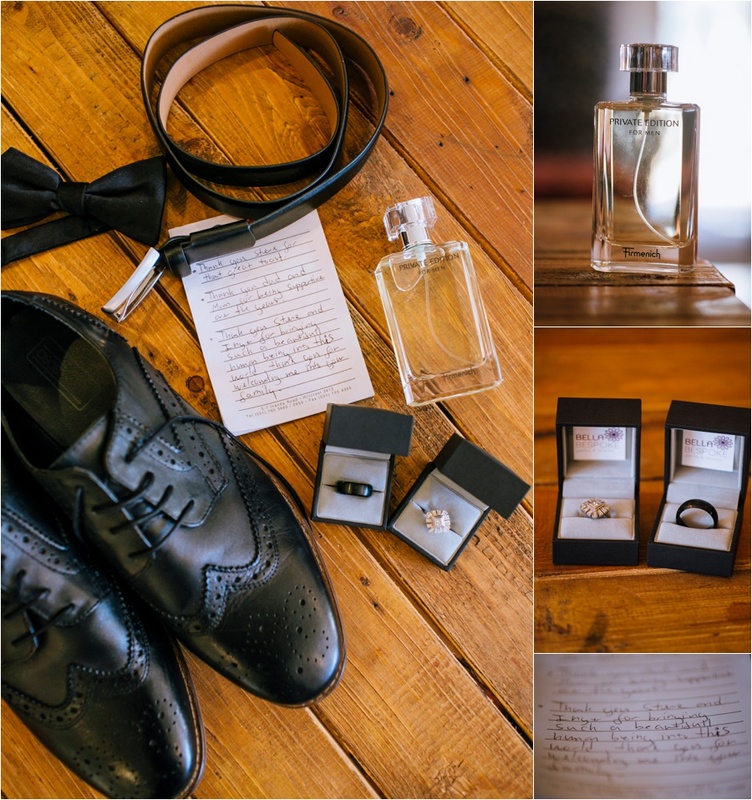 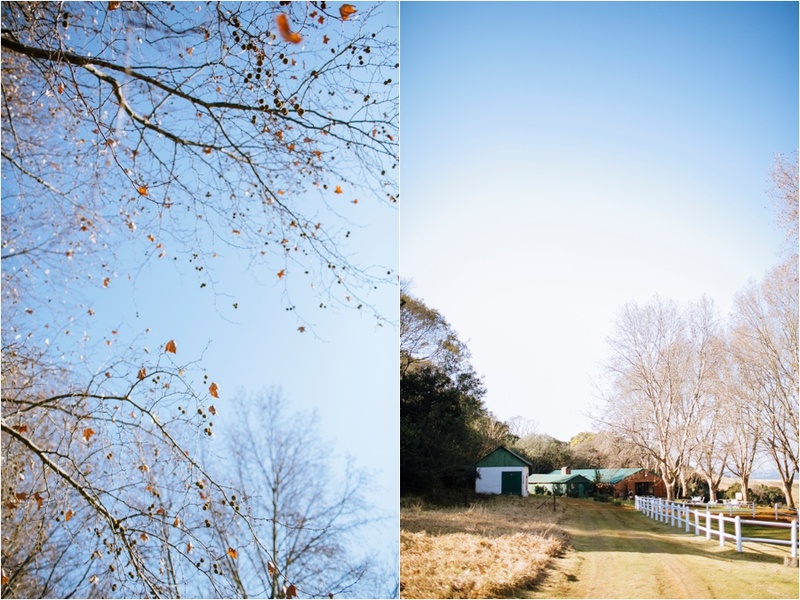 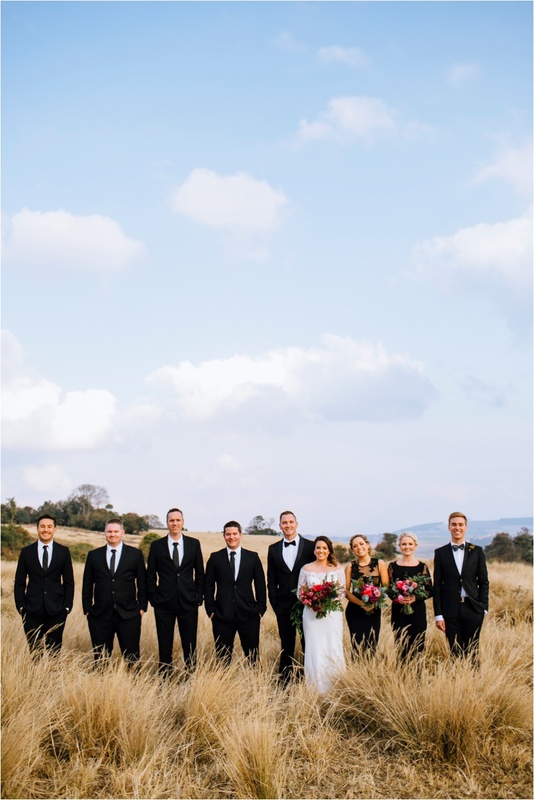 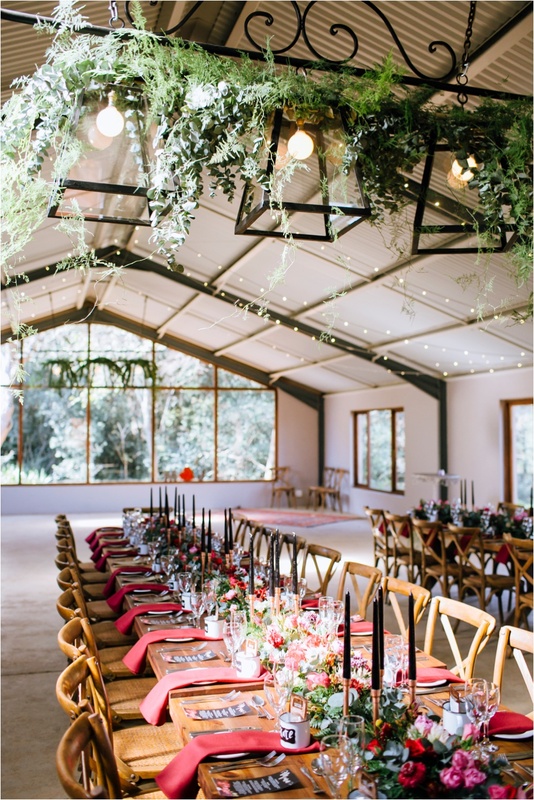 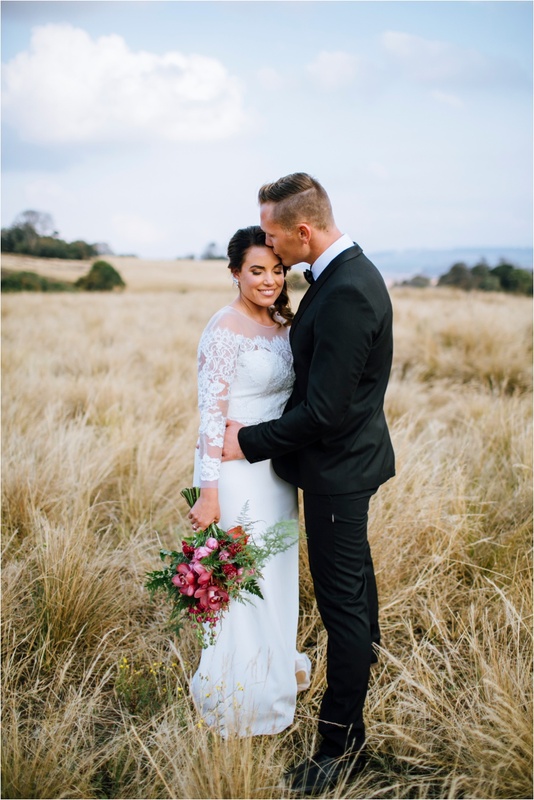 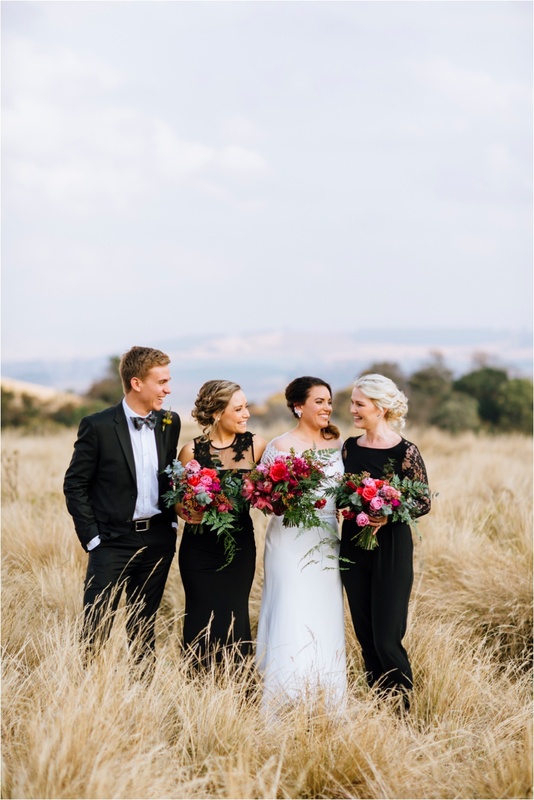 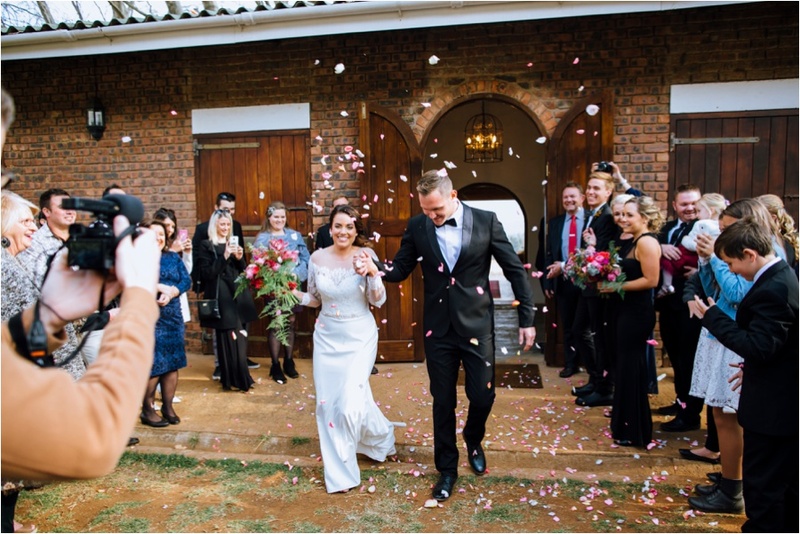 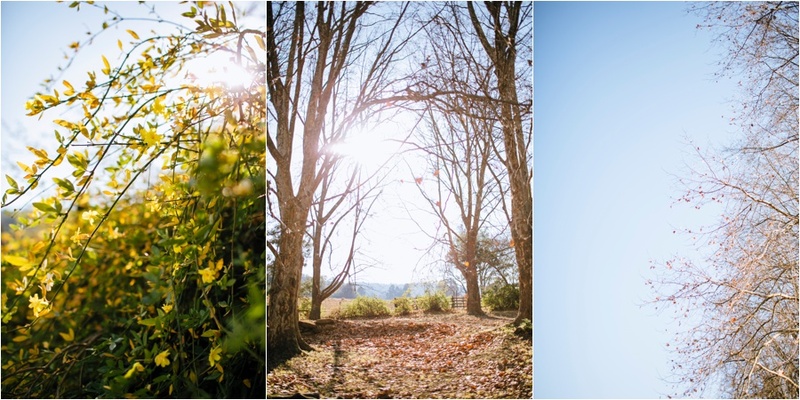 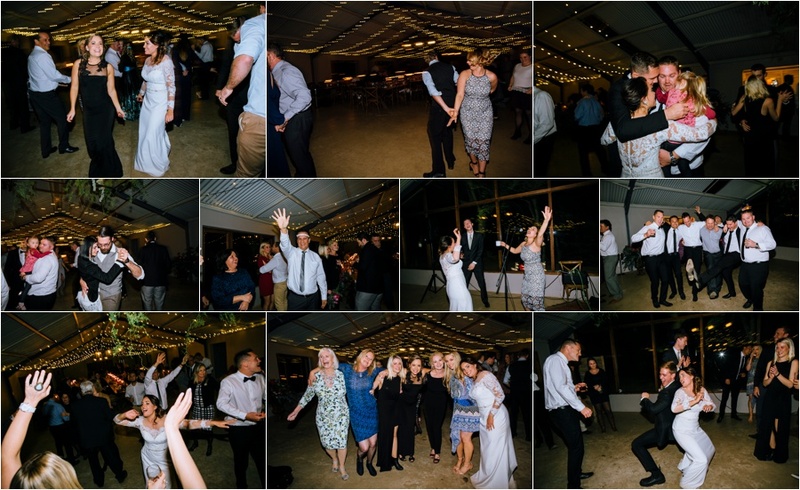 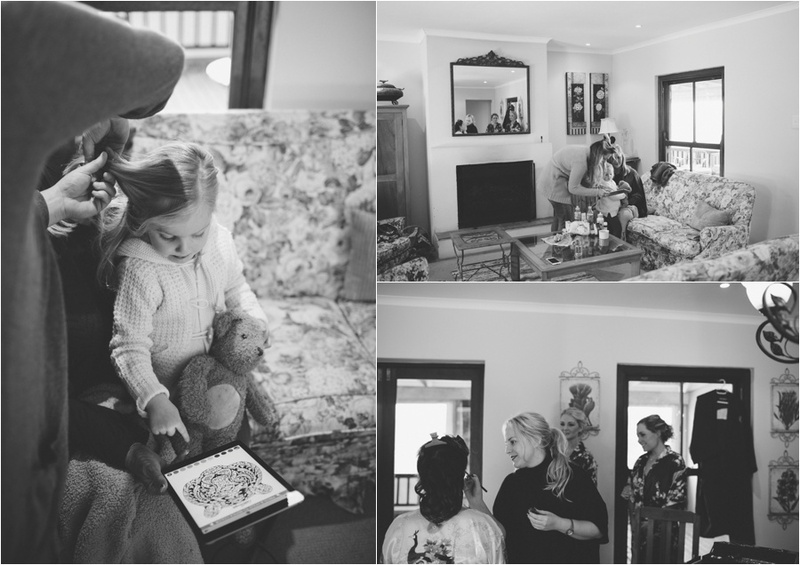 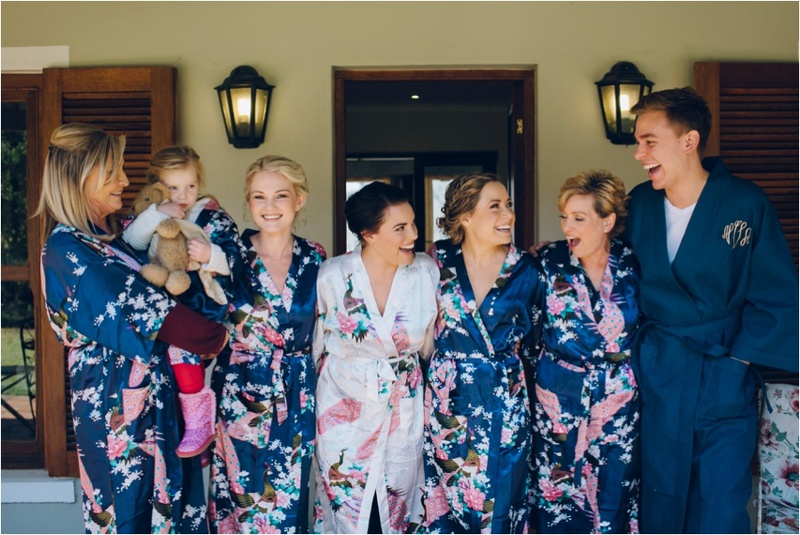 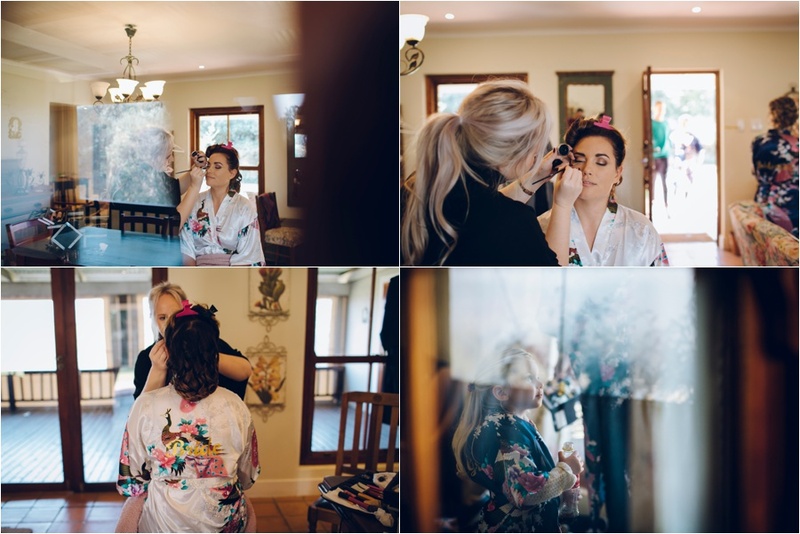 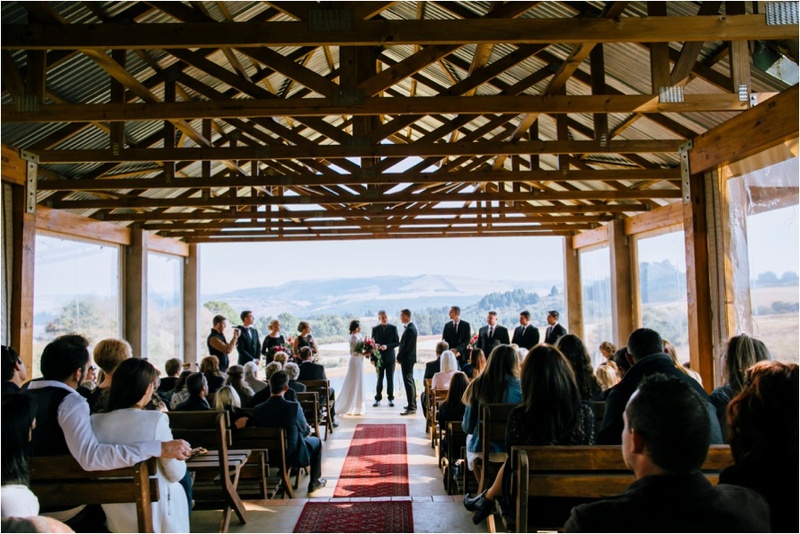 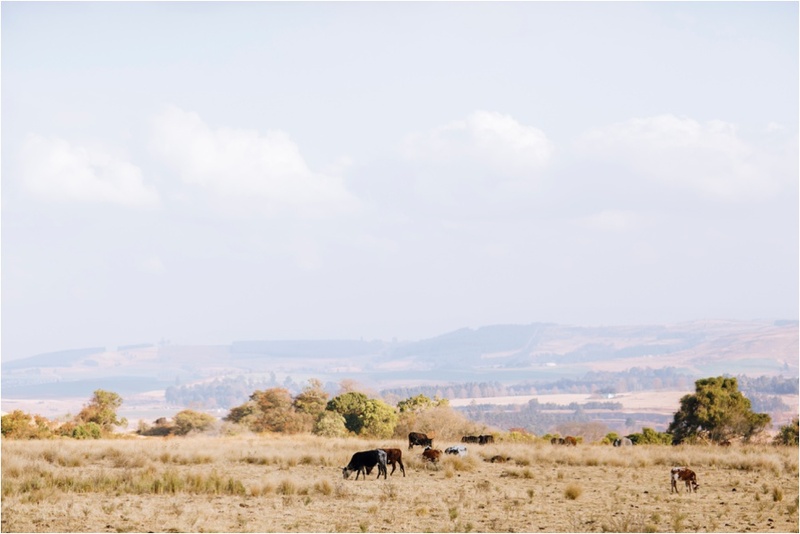 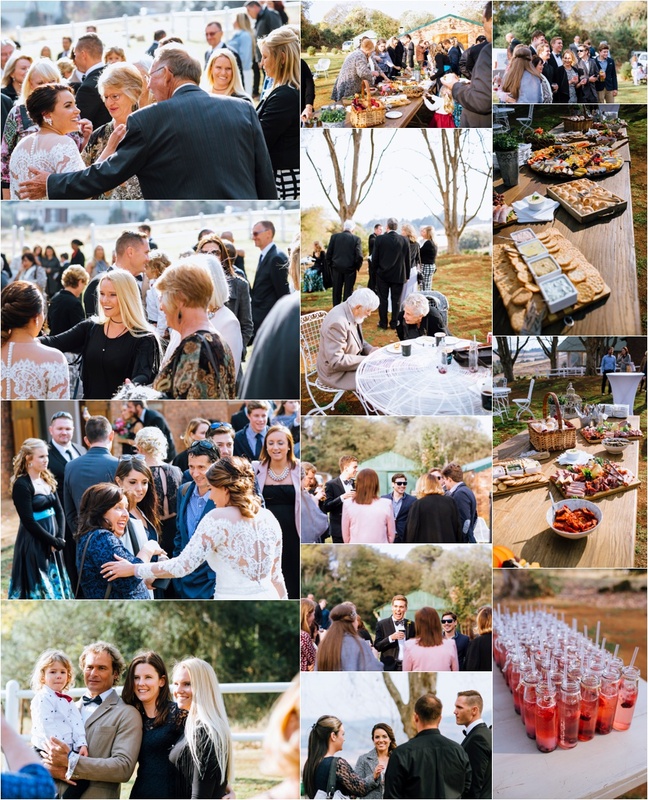 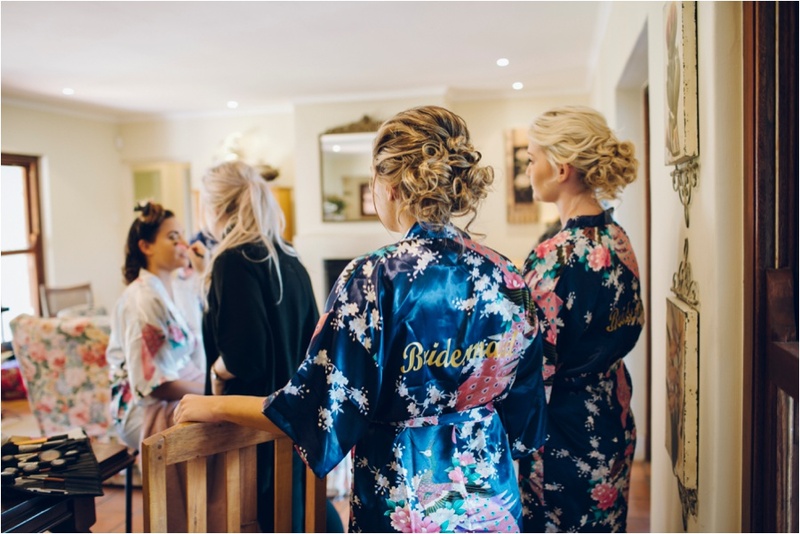 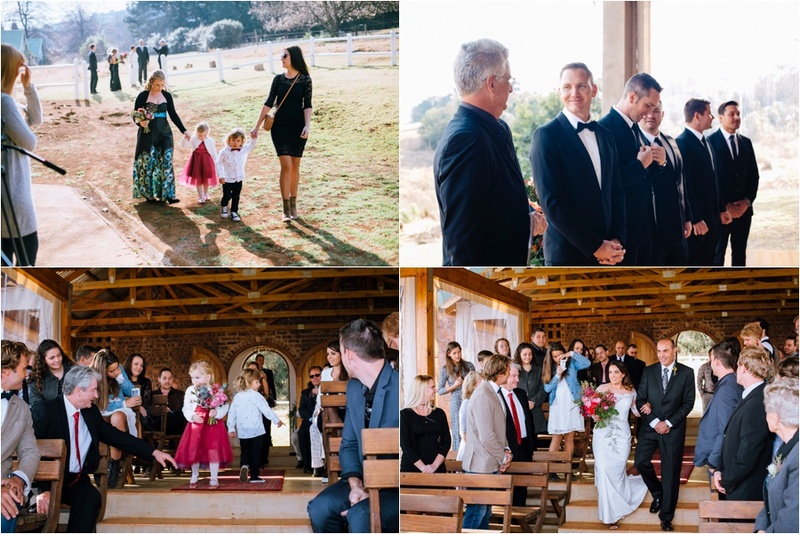 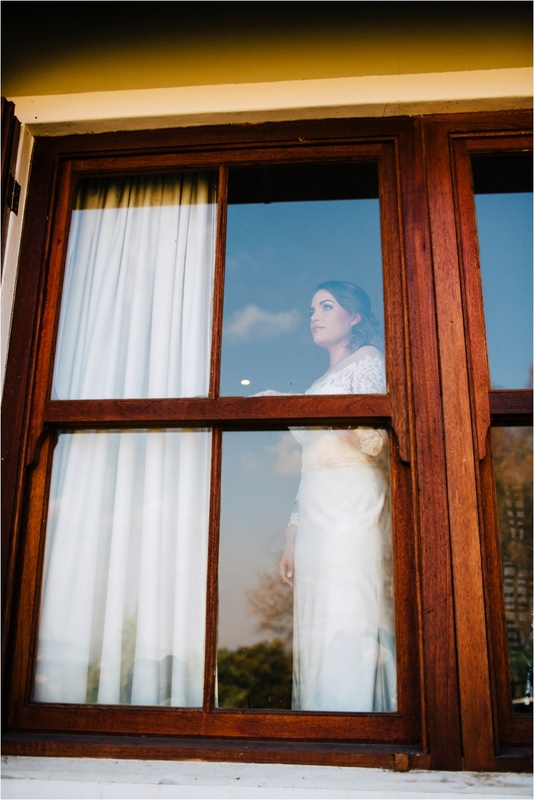 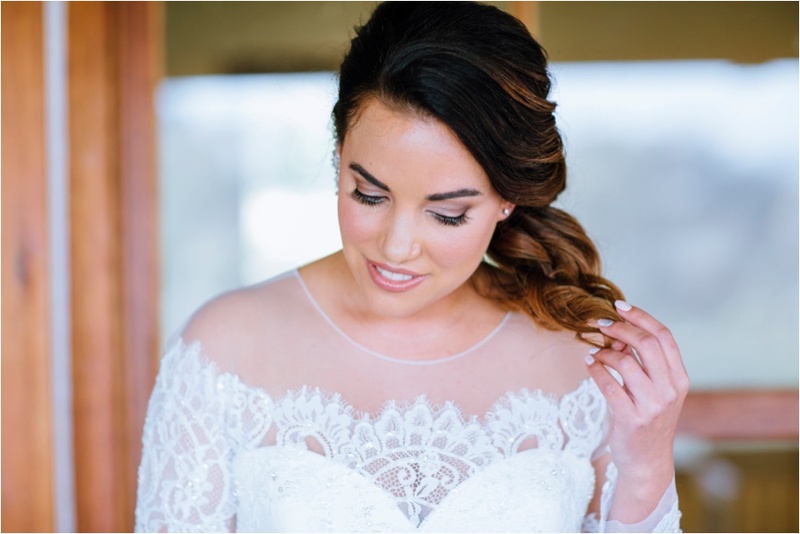 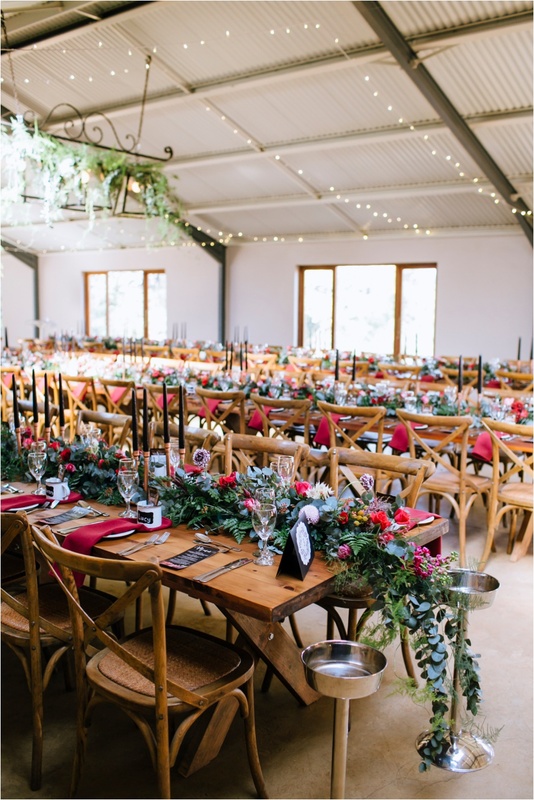 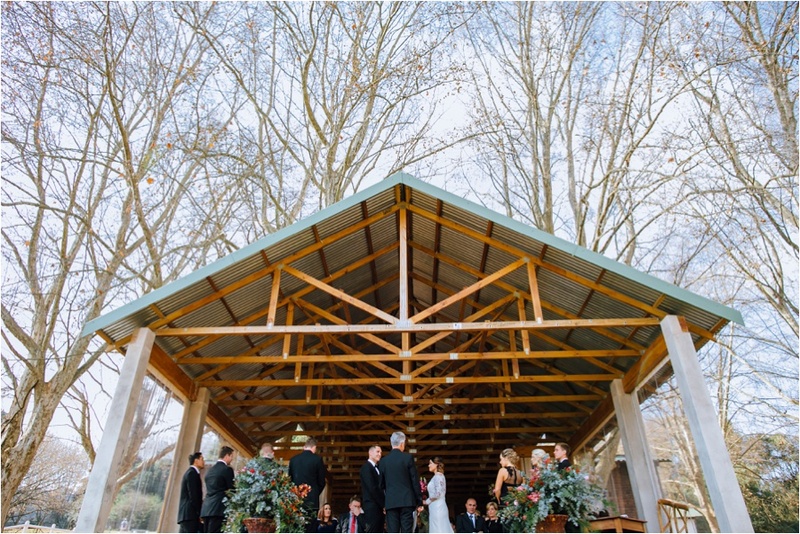 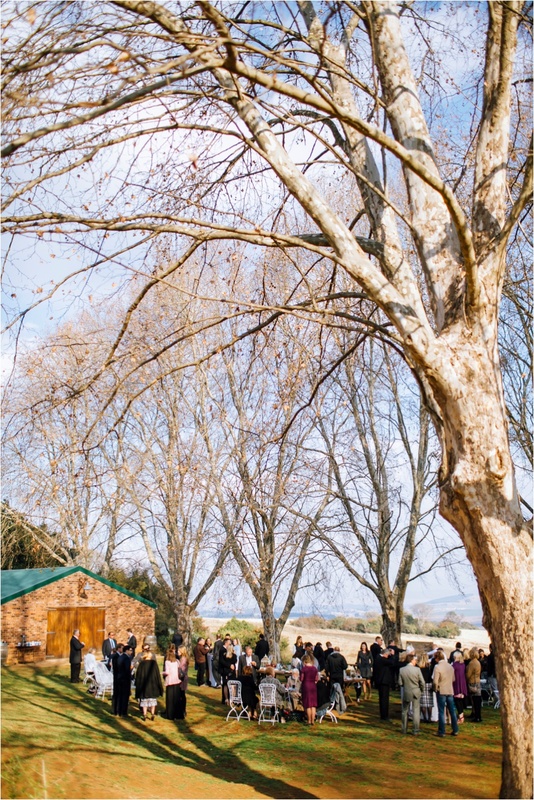 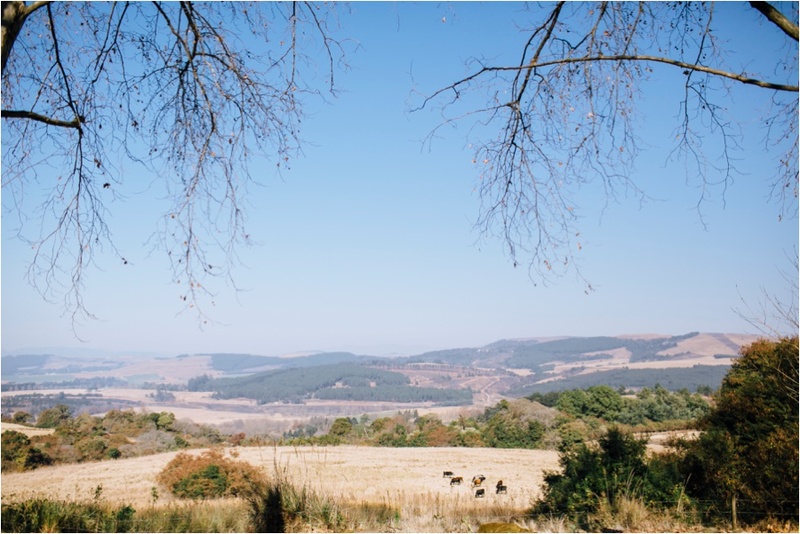 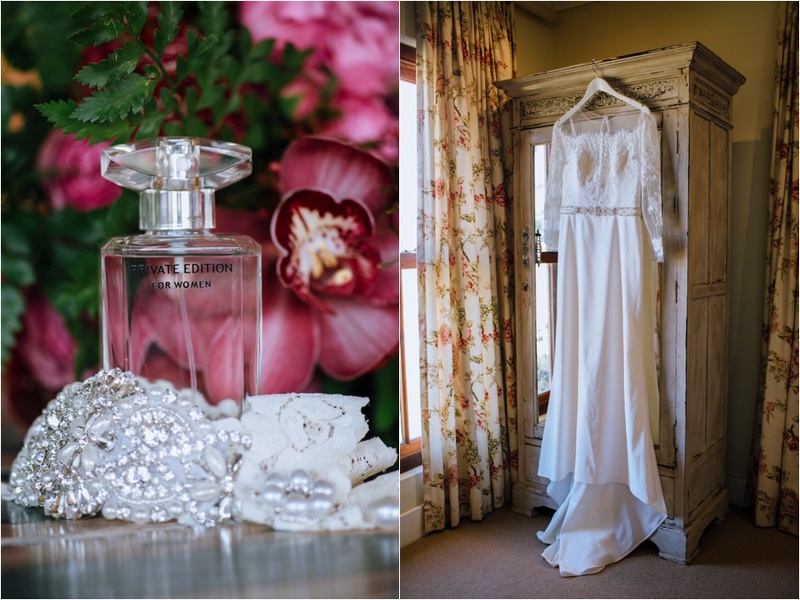 Jason and Meredith recently joined their South African families and Australian friends to make things official with their wedding at the Glades in the Midlands. 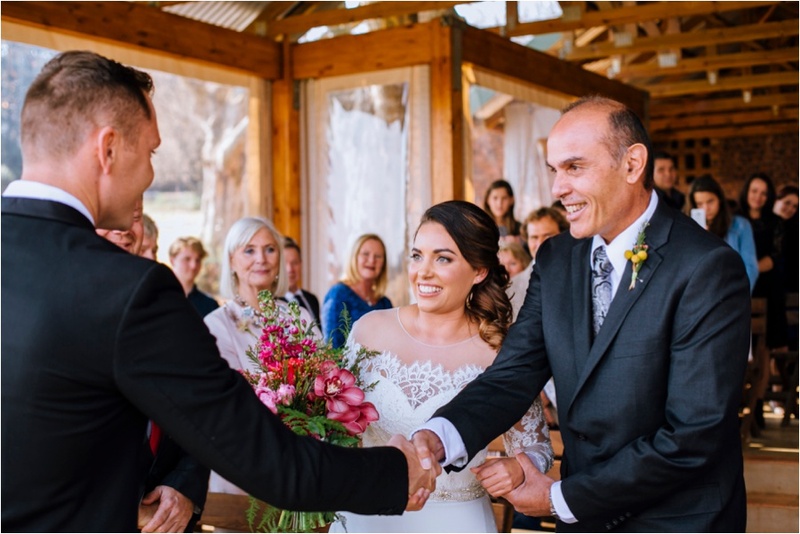 Their love story began when they were 15 and 16 years old in 2004, high school sweethearts from Thomas More College. 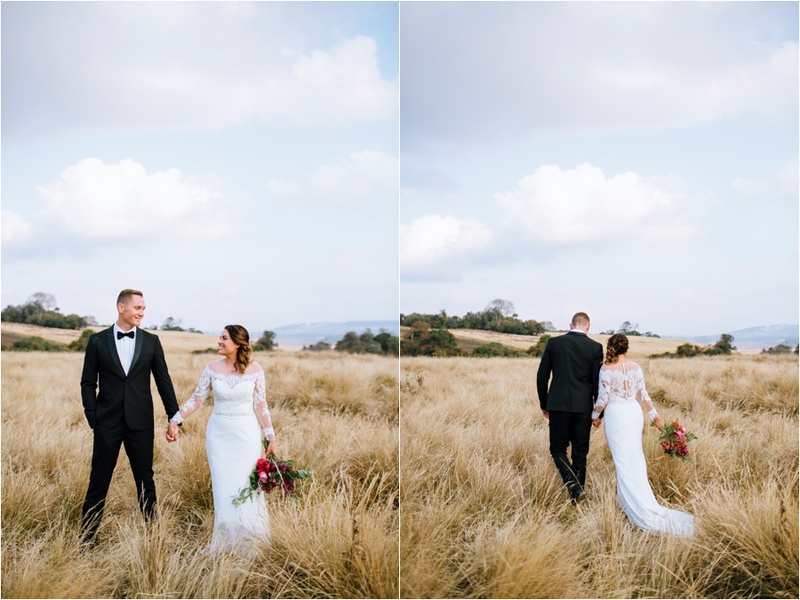 They both grew up in Durban, South Africa and moved over to Australia in 2009 to continue their crazy adventure together. 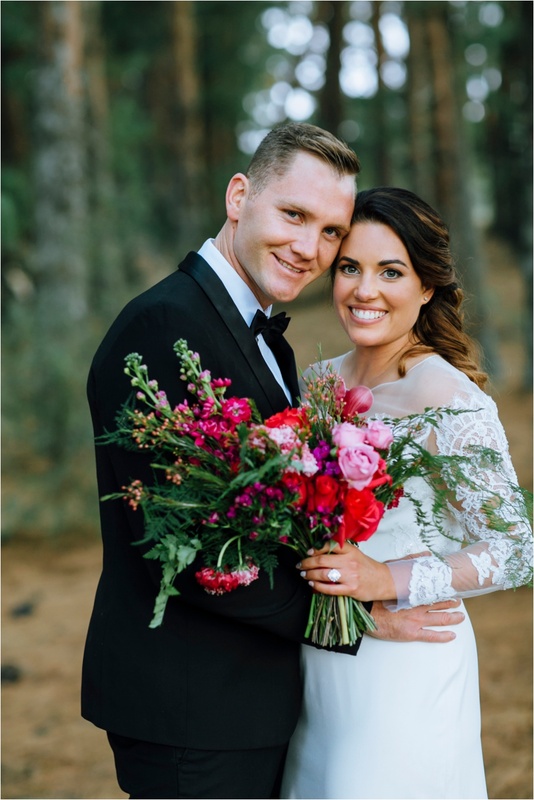 Jason and Meredith both love adventuring, travel, long beach days and special moments with friends and family near and far. 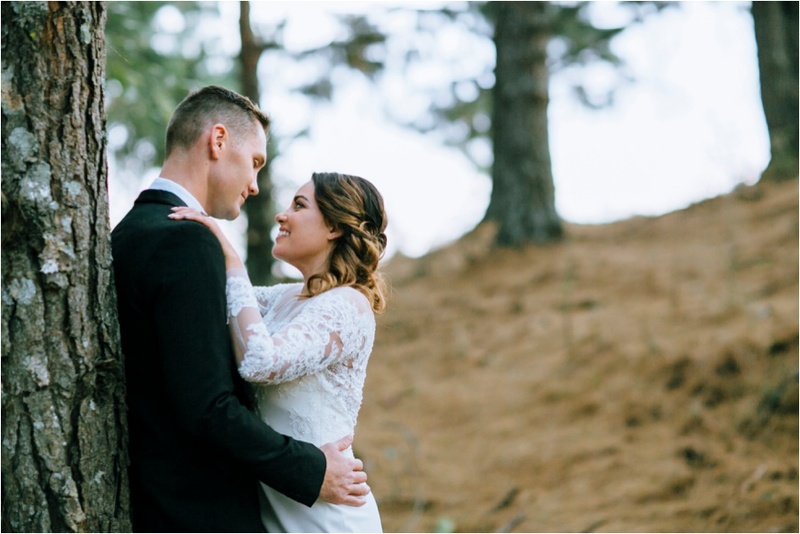 Their biggest love is Rob, their fun-loving and very gorgeous rescue American Bulldog. 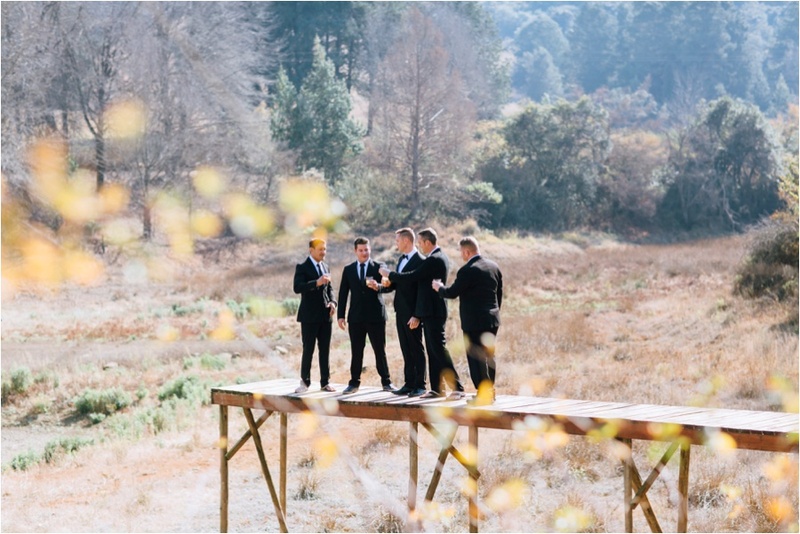 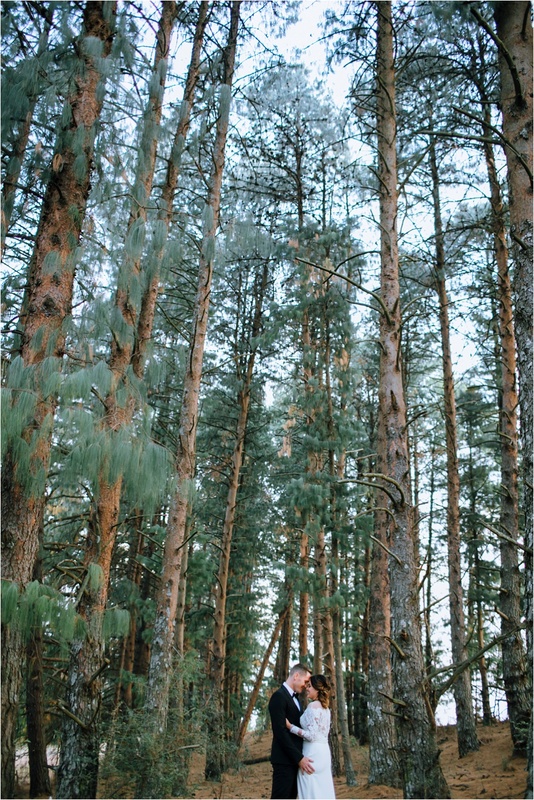 Tell us about your proposal story? 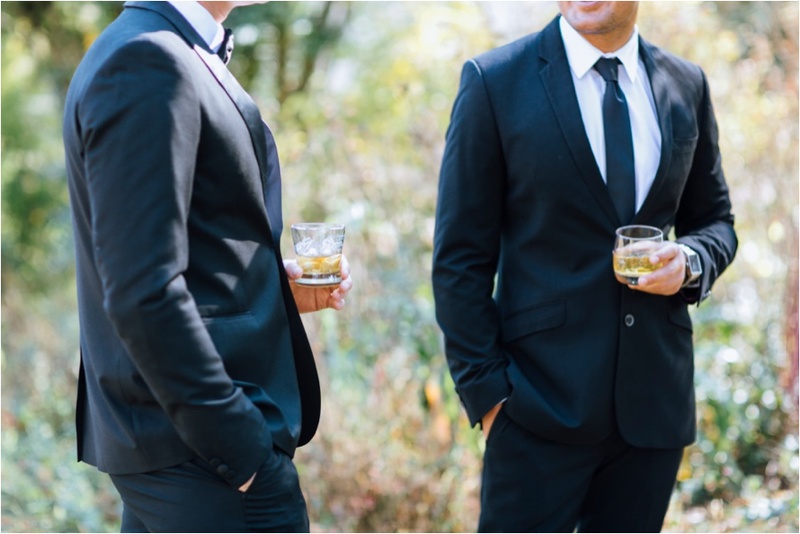 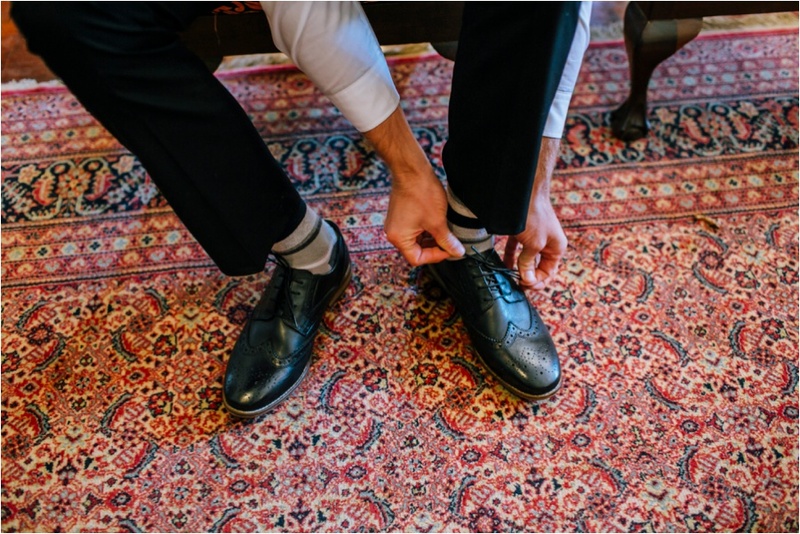 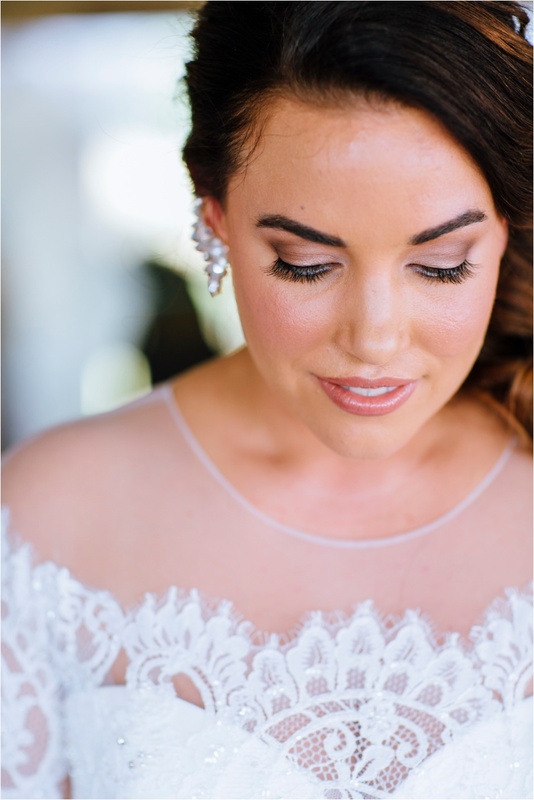 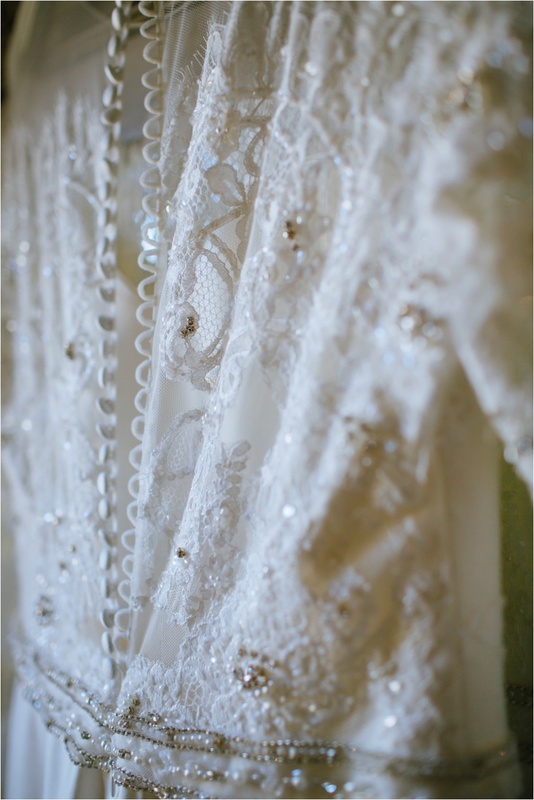 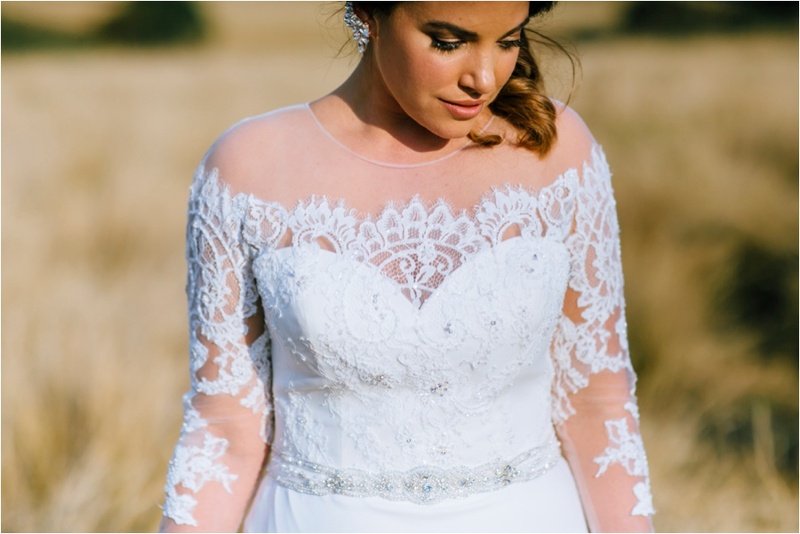 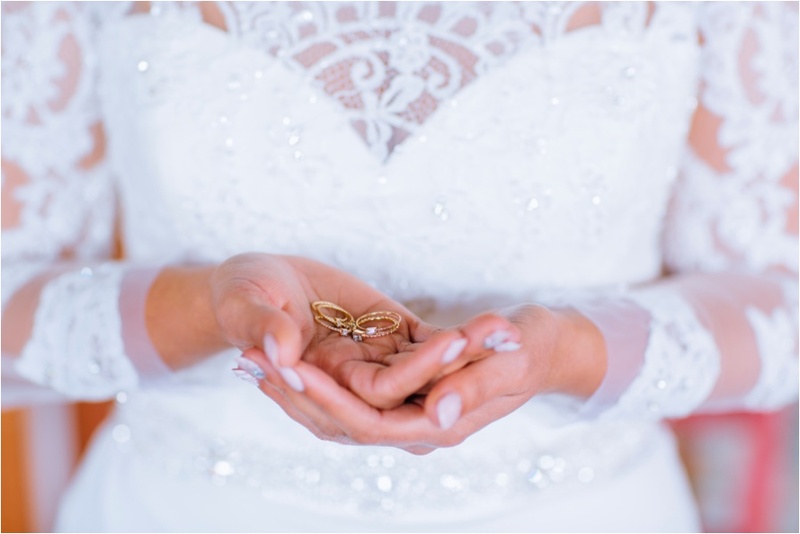 Best parts of your wedding day? 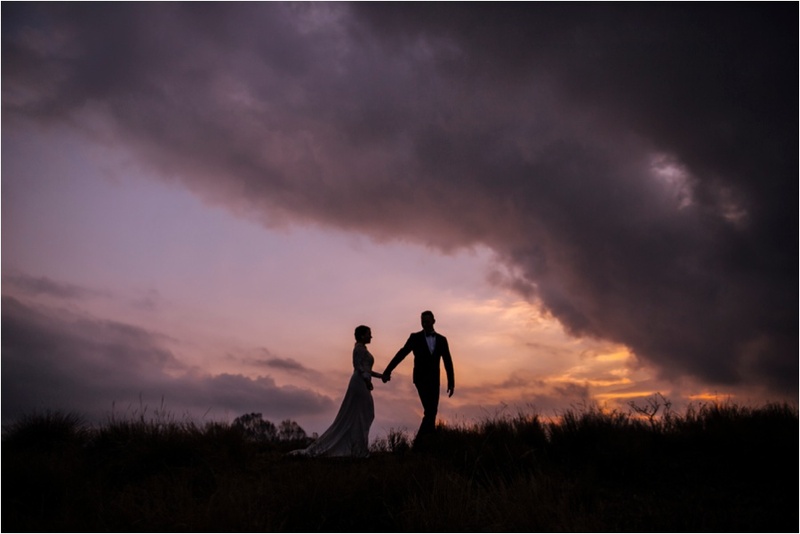 What are you both excited about for your future together? 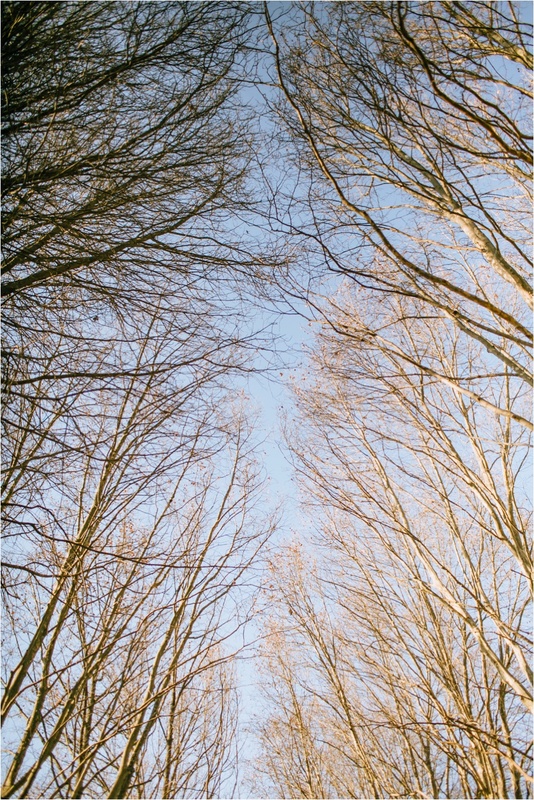 Why did you choose the Glades? 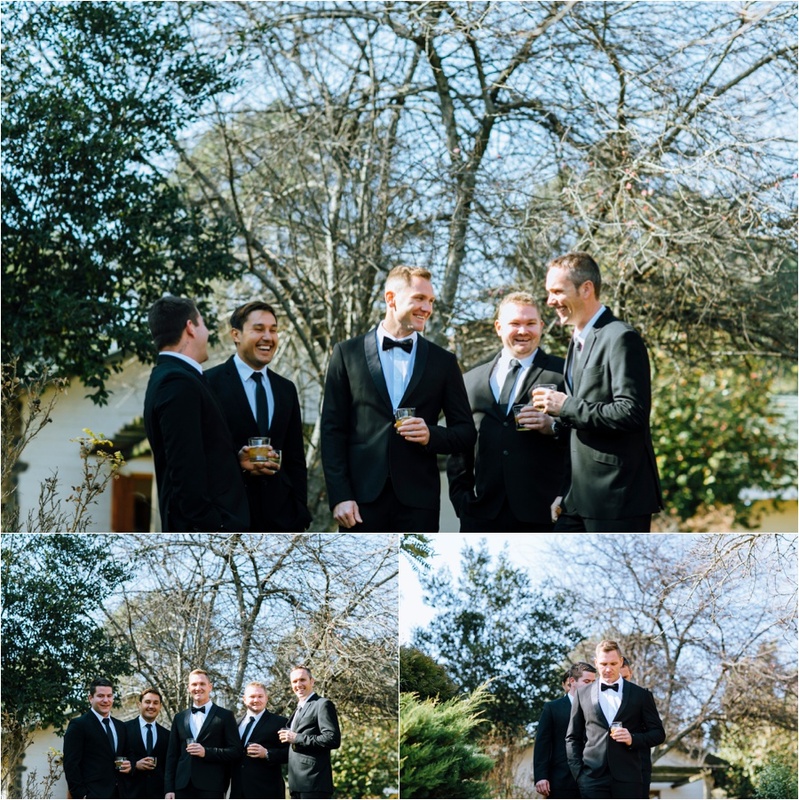 Did anything funny happen on your day? 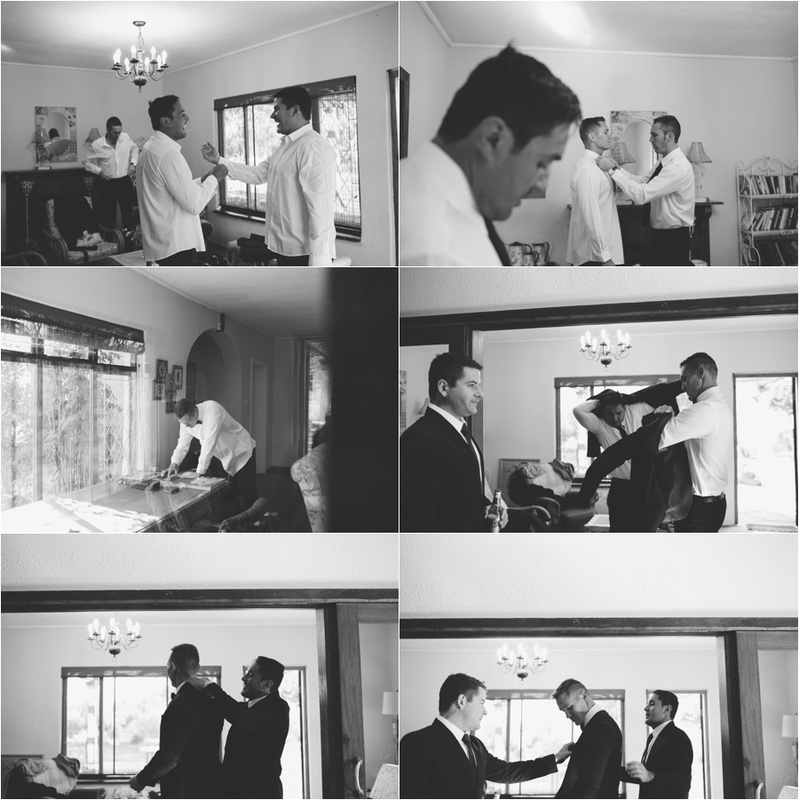 “Well, yes! 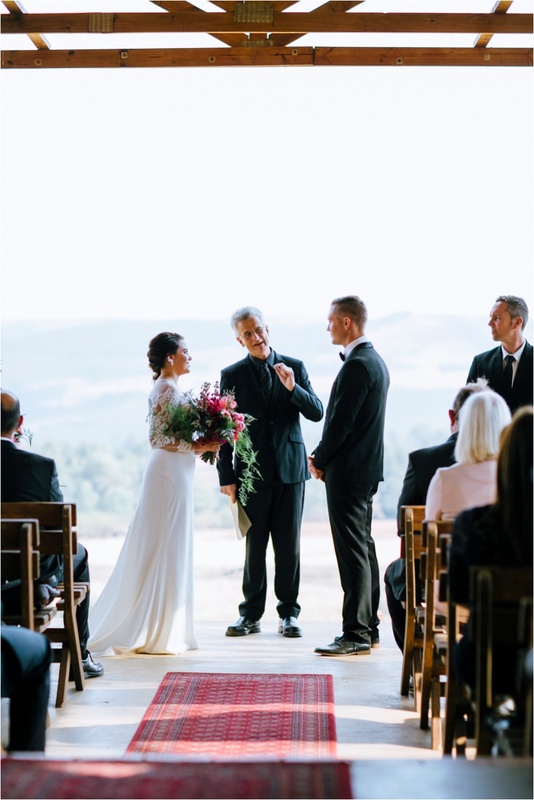 I messed up my vows three times during the ceremony! 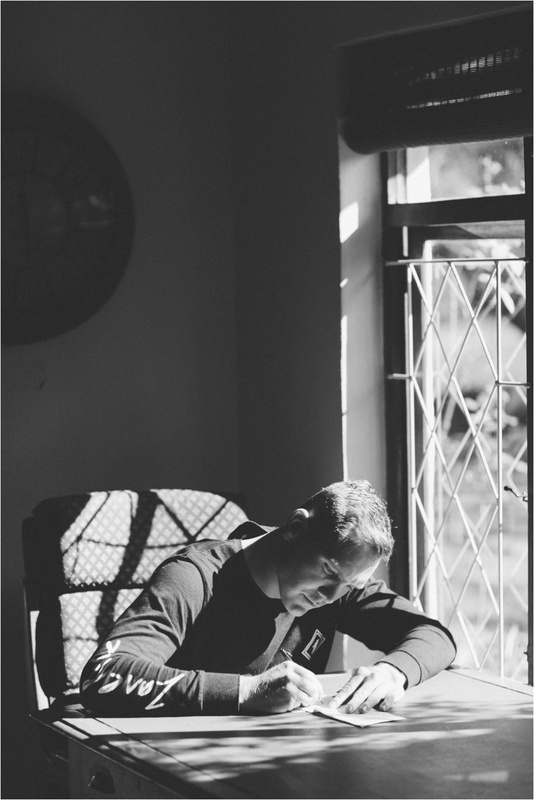 I just could not get my words out. 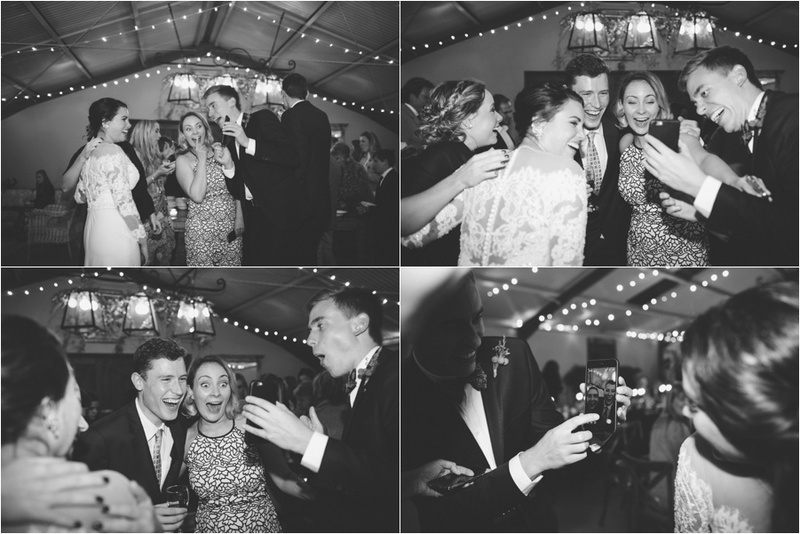 We all had a laugh about it.